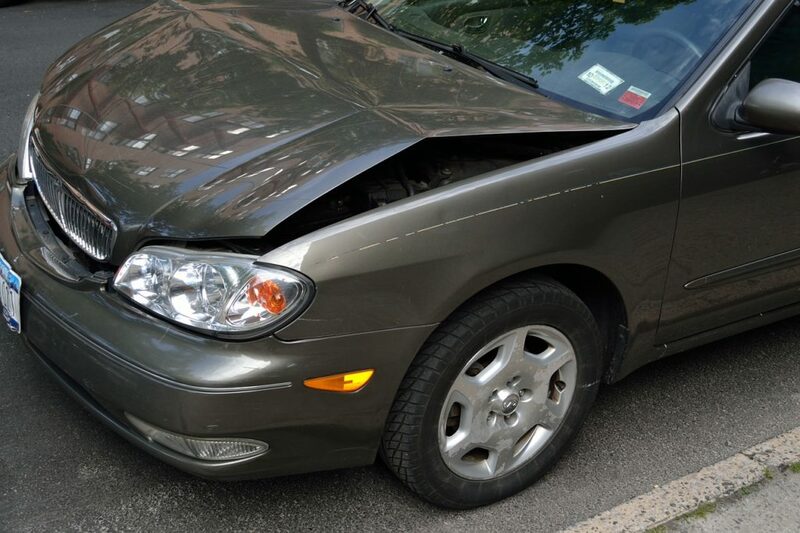 There are two types of car accidents in which fault is very clear. One is rear end collisions. The other is left turn crashes. These types of accidents fall under the category of no-doubt liability—most of the time. At Dwyer & Coogan, our car accident lawyers strive to be as open and honest about the viability of a case during a client’s initial consultation. If you or a loved one have been involved in a left turn collision, we will review the circumstances surrounding your accident and let you know if you have a good chance of winning. We’ll discuss all of your options with you and walk you through a plan of action. Contact us today for a free consultation, or learn more about car accident fault in left turn accidents below. In all states, a driver who is turning left at a green light is required by law to yield to oncoming traffic. Left-turning drivers must wait until oncoming traffic is either nonexistent or far enough away to allow for a safe and complete turn. The left-turner must yield the “right-of-way” to through traffic under Illinois law. The only time a driver turning left does not have to yield to oncoming traffic is when he or she is turning at the direction of a green arrow. The arrow means the turning vehicle has the right-of-way. This may be common knowledge to you, but what is not common knowledge to most people is that left turn drivers must also yield to pedestrians and cyclists who are crossing the street in a crosswalk. Not only must they yield to those in the crosswalk, but they must also wait for them to finish crossing the street before commencing the turn. If a driver attempts to make a left turn at any intersection in which a light is not present, they must take the same precautions. Oncoming traffic always has the right of way and is not required to slow down or stop for a wayward left-turner. This is the case even if both parties have a red light. In the law’s eyes, those who attempt to make a left turn should only do so after double or even triple checking that there is no oncoming traffic. The vehicle going straight did not stop for a red light or did not stop at a stop sign. This may be easy to prove if there are witnesses or if the intersection had cameras. The vehicle going straight was going significantly over the speed limit. Unfortunately, this can be difficult for the left-turn driver to prove, as a sedentary driver can only guess an oncoming driver’s speed. The left-turning driver initiated the left turn when it was safe to do so, but some unforeseen circumstance prevented him or her from completing the turn or forced him or her to swerve or slow down. Other factors may also work in the left-turn driver’s favor. For instance, if the driver proceeding straight was texting and driving, under the influence of drugs or alcohol, or did not possess a valid driver’s license at the time of the collision, he or she may be held partially responsible for the accident. It is so important to gather witness contact information immediately because memories fade and great evidence can be lost. In addition to having the right evidence, you can significantly boost your odds of winning by retaining the help of a knowledgeable car crash attorney. At Dwyer & Coogan, we are well versed in Illinois traffic laws, insurance tactics, and court procedures. We are prepared to help you prove your case and do what is necessary to secure a favorable outcome. To discuss the viability of your case with an experienced lawyer, schedule your free consultation today.